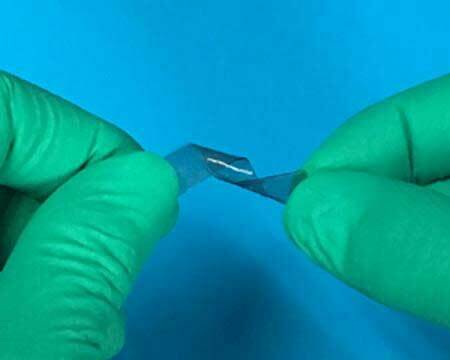 A team of engineers has developed stretchable fuel cells that extract energy from sweat and are capable of powering electronics, such as LEDs and Bluetooth radios. 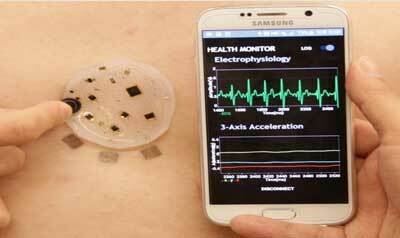 A soft, stick-on patch collects, analyzes and wirelessly transmits a variety of health metrics from the body to a smartphone. 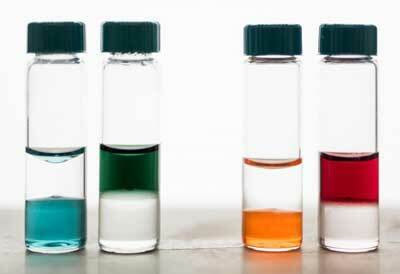 SWIFT magnetic resonance tool assures removal of nanoparticles from rewarmed samples. Scientists report they are on the cusp of using silk to develop a more sensitive and flexible generation of these multi-purpose devices that monitor a slew of body functions in real time. 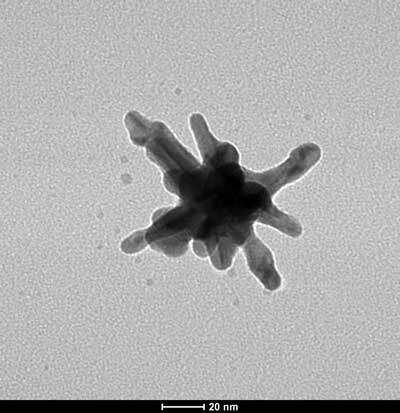 Researchers describe how wrapping biological tissue in a nanosheet of a particular organic material results in high-quality microscopy images. 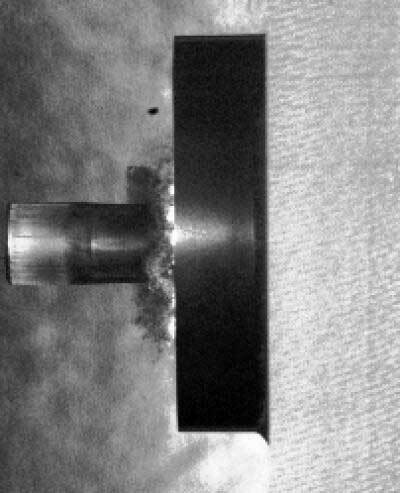 A new model that describes the granular material response more accurately by studying the stress state at which a variety of ceramics fail as reported in the literature by various research teams. 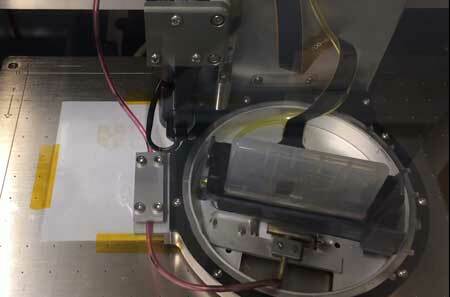 Researchers improved perovskite-based technology in the entire energy cycle, from solar cells harnessing power to LED diodes to light the screens of future electronic devices and other lighting applications. 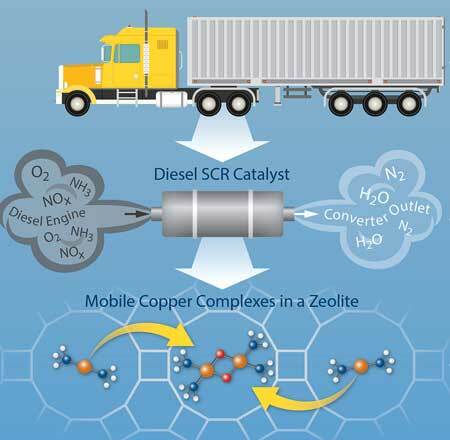 Researchers have discovered a new reaction mechanism that could be used to improve catalyst designs for pollution control systems to further reduce emissions of smog-causing nitrogen oxides in diesel exhaust. A powerful tool for 3D and multicolor STED imaging of cellular ultrastructure. New treatment cures, vaccinates mouse in small proof-of-concept study. 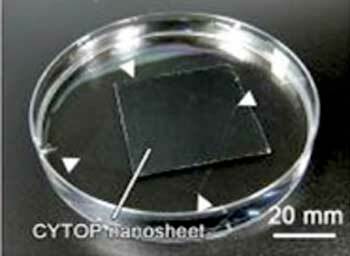 New black phosphorous inks are compatible with conventional inkjet printing techniques for optoelectronics and photonics. 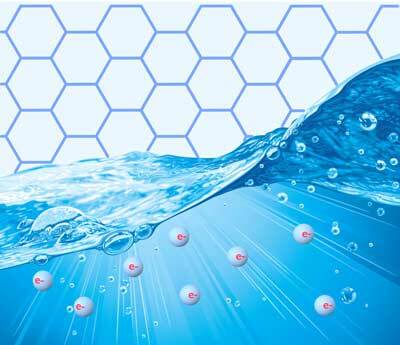 Researchers have discovered a new use for sparkling water that will have major impact on the manufacturer of the world's thinnest, flattest, and one most useful materials - graphene. 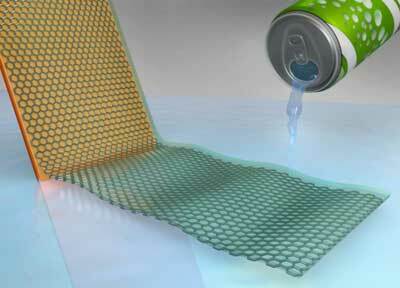 A groundbreaking development has the potential to thwart chemical warfare agents: smart textiles with the ability to rapidly detect and neutralize nerve gas. 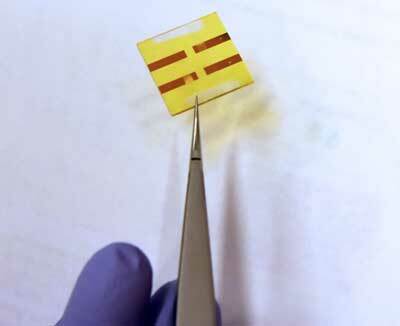 An innovation with water allows electrochromic conjugated polymer films to be applied more safely. 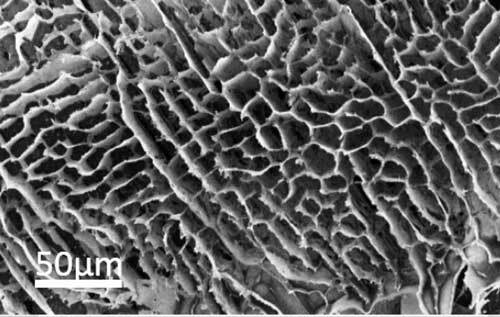 Materials scientists have created a light foam from two-dimensional sheets of hexagonal-boron nitride (h-BN) that absorbs carbon dioxide.